Welcome to St. Stephens! Our parish, of about 100 families, is clustered with the three churches in Beloit. 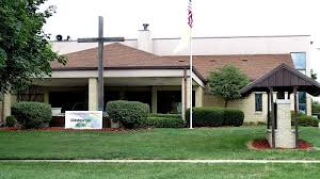 We are a parish with great spirit, and have many parishioners who are involved in the general upkeep of the parish, teaching our children Faith Formation, and offering a number of social and fundraising events . We boast of being a “Catholic Faith Community,” taking pride in our Catholic witness to the Clinton Community. 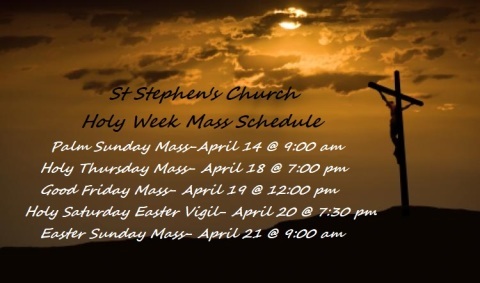 Join us for the Eucharist or for any parish event. Happy Easter! 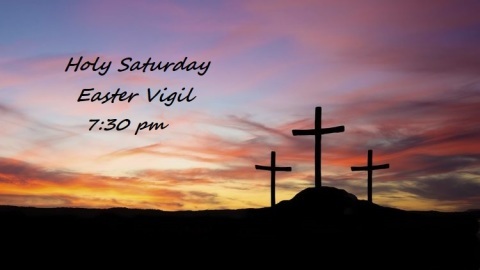 Praying, fasting and almsgiving have brought us to this blessed celebration with a renewed appreciation of all that Jesus said and did and suffered for each and every one of us. This powerful example of his sacrificial love can only leave us with a feeling of gratitude for all we have and are because of Him. The end of our Faith Formation calendar is quickly approaching. Parents and families are invited to share an ice cream treat with us on our last class night Wednesday, April 24th at 7:15 PM. Wednesday, April 17th No Class. Wed. April 24th last class & parent night. 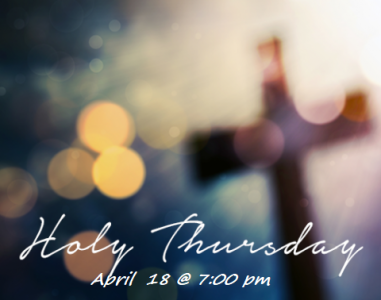 Saturday, April 27th First Communion class trip to see Sister Becky make hosts. 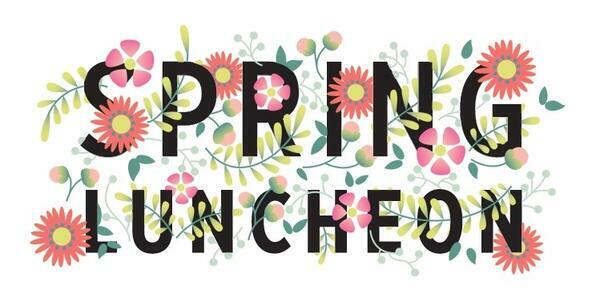 Sunday, April 28th First Communion at 9:00 AM Mass. 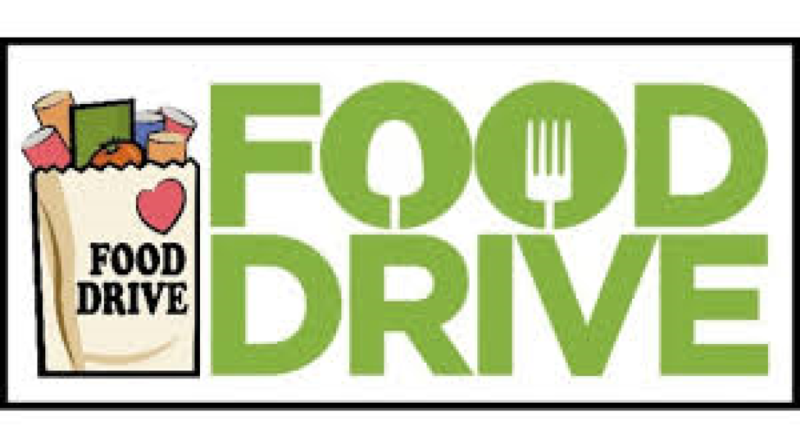 We are counting on YOU to help make our Salad Luncheon, Bake Sale and Raffle on Wednesday, May 1st from 11:00 am1:00 pm. A HUGE SUCCESS. 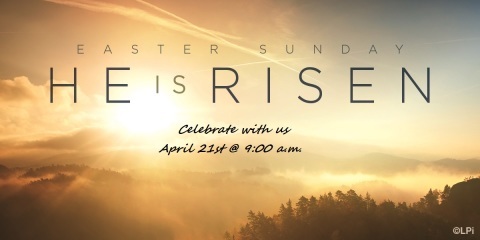 Invite your neighbors and friends! 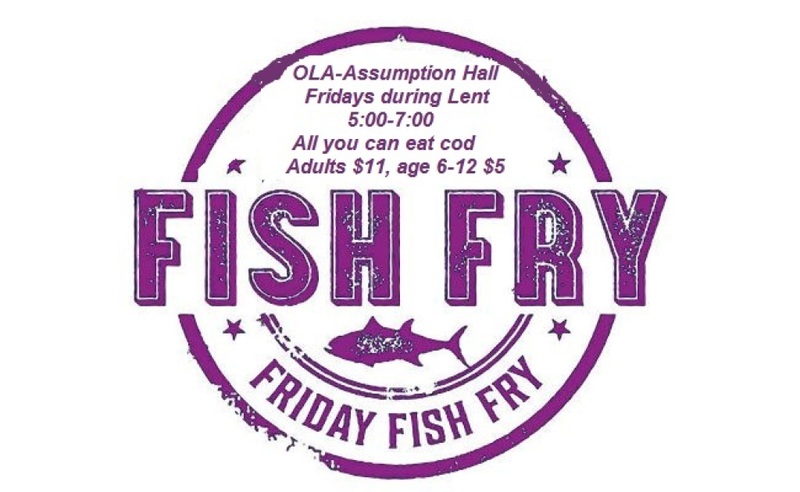 OLA will have a fish dinner on Good Friday, April 19, but with this being a day of fasting, we will not have our usual “All You Can Eat” Fish Fry. Rather, it will be a “pay what you can afford” 2 piece dinner with baked and/or fried cod, baked potato or fries, cole slaw, bread and beverage. The Wisconsin State Council Knights of Columbus Annual Charity Raffle is under way. Proceeds from this raffle are used for the charitable efforts of Knights both statewide and locally, providing grants for fire, medical, natural disaster and other financial hardship relief. 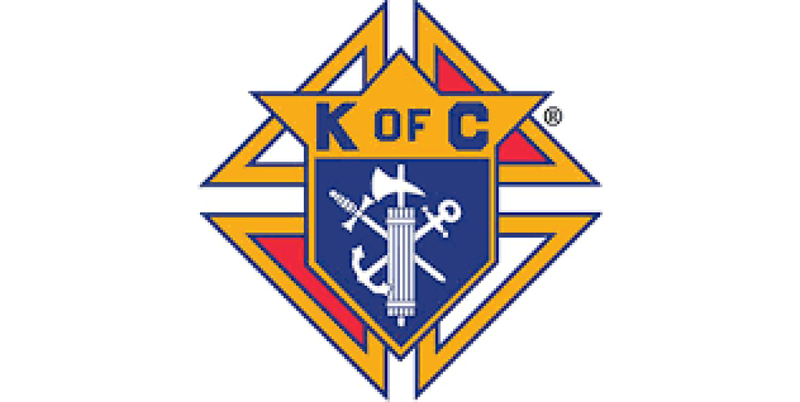 Locally, Knights from Council #605, which has served the greater Beloit and Clinton area since 1901, used these funds to purchase needed new warm winter coats for children from our parishes. We also assisted community families with medical expenses and school supplies. First prize is $50,000 or a 2019 Ford XLT Supercab. Second prize is a 2019 Harley Low Rider or $25,000. There are also 80 additional cash prizes of $500. Tickets are only $5.00 each and are on sale now through April 19th. Tickets are available from any Knights of Columbus member or by contacting Norm Jacobs at 364-0495. In Search of Young Adults! SPIRITUS is seeking Catholic young adults, 21-29 years of age, to join the SPIRITUS missionary team this August. 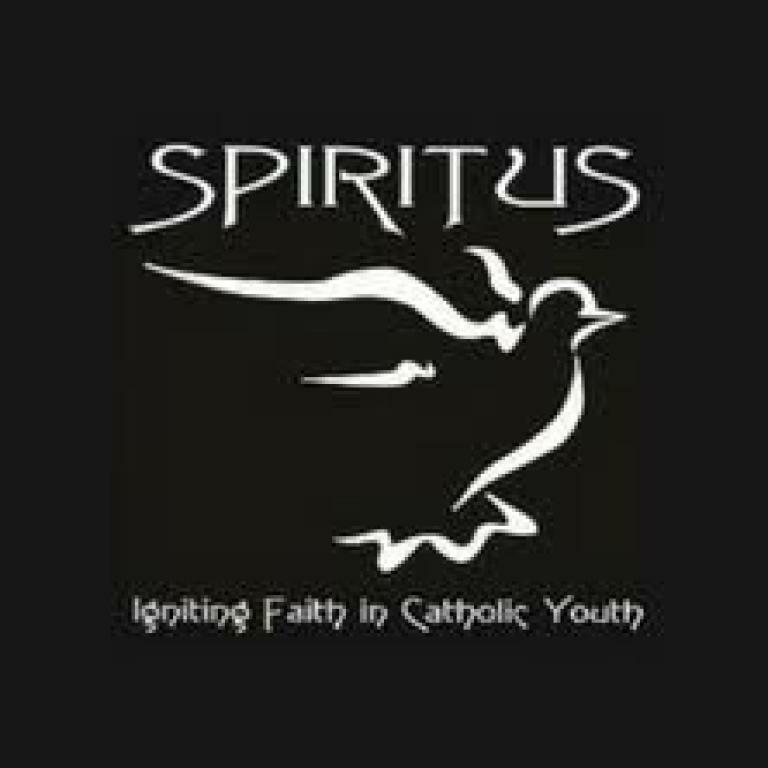 SPIRITUS ignites the faith in thousands of young Catholics through retreats and parish youth ministry each year! Missionaries live in community and travel to parishes and schools throughout Wisconsin; they receive training, formation, spiritual direction, lodging, food, a monthly allowance, health insurance and a $2,000 stipend upon completion of the 9-month program. It is a unique opportunity to serve our Lord and help young Catholics grow in faith. Visit www.spiritusministries.org, contact Rachel at recruiter@spiritusministries.org, or (920) 722-8918 x113 for more information. FOOD is always needed by the Clinton Community Outreach Program’s Food Pantry. Bring them to the gathering area, and we will deliver to the food pantry. Thank you! In each Mass that is said in our parish, and most parishes, the priest has a personal intention or prayer remembrance, These intentions are usually requested by parish members and are often for deceased loved ones. The intention can also be for a significant event such as a wedding, birthday, anniversary or any special intention, person or need. For this request, a small stipend is offered, presently $10.00. 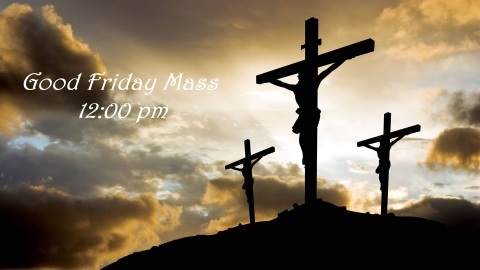 To schedule a Mass or Masses call the parish office-608-676-2241. you are automaticaly asked if you want to support St. Stephens Catholic Church. There are spiritual reading books available in the hanging book holder in the Gathering Space next to Monsignor’s sacristy. Feel free to borrow any book/books you want to read. If you have spiritual reading books you would like to contribute, please bring them to the office. Trade or Share the joy of a good religious book with your parish family. Happy Reading! NOTE: Whether you want to become a great decision-maker, strengthen your marriage, get more out of Mass, or deepen your prayer life, the FREE bestselling Catholic books by Matthew Kelly and other leading Catholic/authors will inspire you to take the next step in your journey. Check it out! Also, the "News" section of this website contains up-to-date news-feeds.